This is a presentation of some of the drawings I made, and visual materials which were used as research and inspiration, during the process of writing the last blog titled “Greatest Story Ever told“, posted on the 6th February 2014. I found that thinking the idea through visually helped me to get a grasp of how I could best construct a narrative which would be coherent to the reader. The first Act: Birth/ initially I wanted to have an image of a person with his head inside a cloud; to symbolize the belief in the idea of a centralized, absolute, and universal truth, constructed by religion, i.e. Blind Faith. But later on, I found that the symbolism of the umbilical cord was more appropriate as a symbol for the initial act, because our birth as individual, or birth of the “self” occurs, at the precise moment we are uprooted, and disconnected from the womb. Also the idea of “Navel Gazing” as a phrase was appropriate for the Narcissist state that we would end up, as we proceed to the next stage/act (Life). 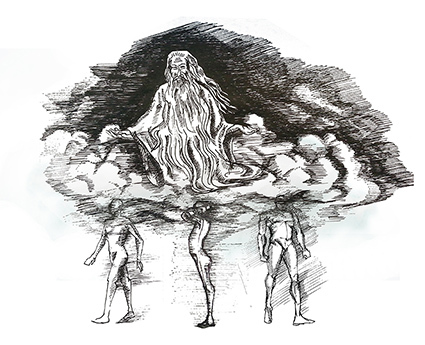 Figure 1: The idea was to have God like figure coming out of a Cloud, with human figures walking and standing underneath it. Figure 2: I also thought having the Godly cloud as a projection, but the idea became to complex. Figure 3: Sketches in Clay. 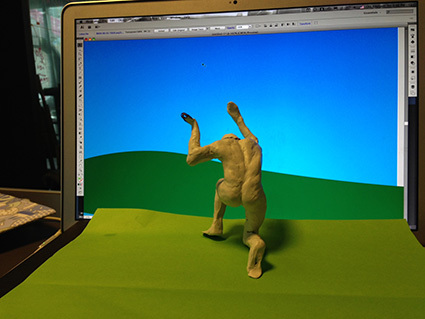 I experimented with the idea of using clay models, to visualize the idea, always having the computer as a background. The “Ancient of Days” print by William Blake was a reference I came across while researching visuals for the depiction of God, which also helped in the formulation of the narrative itself. 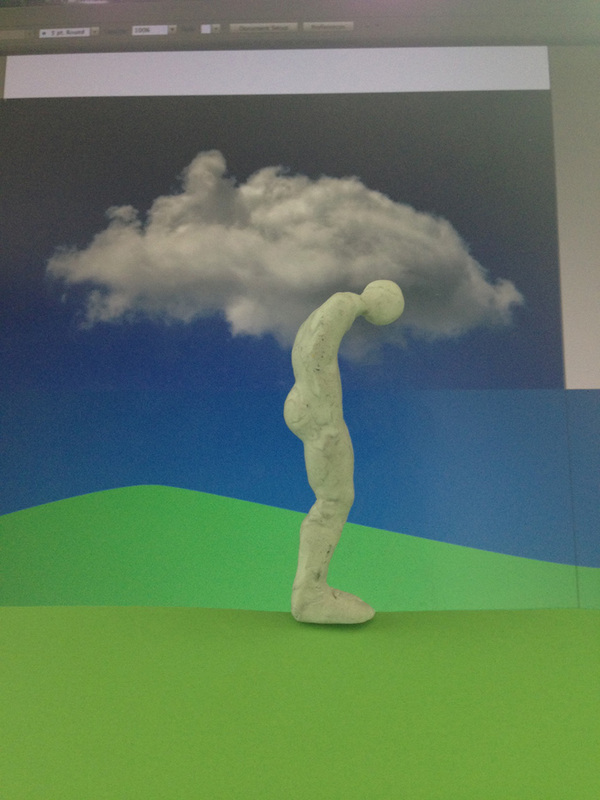 In the print, it showed a “God” like figure crouching in a cloud-like background. His hand reach out from above, holding a compass over the darker void below. There are very different interpretation of this; but from the context of what I was writing, I took it to mean, the idea of God being the measure of all things. The Compass could be taken to mean the idea of Sacred geometry, the belief that god created the universe according to a geometric plan. The idea can be attributed to Plato’s “Essentialism”, which explains that the essence of all natural forms within nature is derived from geometrical shapes, i.e. the 5 platonic solids. “God geometrizes everything” – Plato. 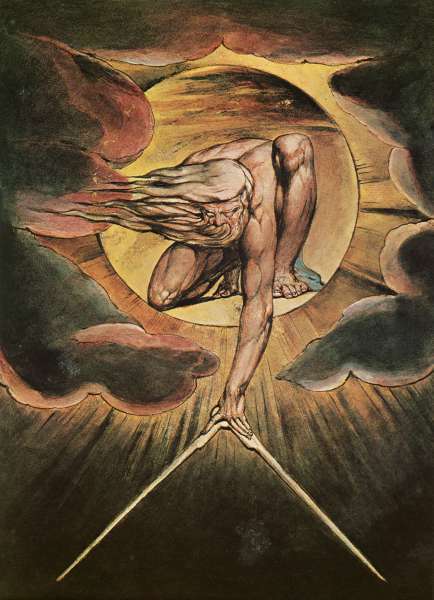 Figure 4: Ancient of Days design by William Blake, originally published as the frontispiece to a 1794 work, Europe a Prophecy. Figure 5: The Pentagram which depicts the 5 essential platonic solids in relation to the essential natural elements which makes the universe. The Second Act: Life/This particular part was going to be more like humanity experiencing teenage angst, where the individual self is given precedence over everything. The ego becoming God. 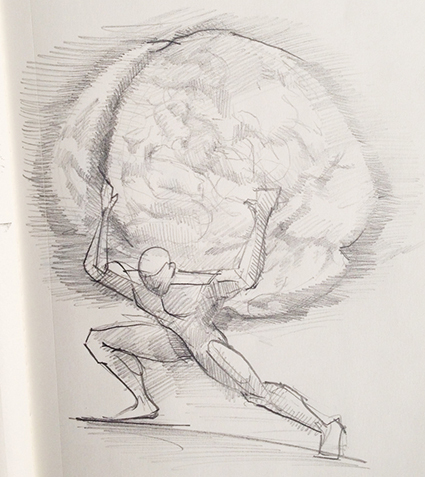 The visual had to signify the burden of individual knowledge and reason, hence the idea was to show human as “Titan”, defeated in his effort to hold the whole world aloft single-handedly. Instead of the world, I was going to substitute the world for a brain, symbolizing the idea that our mind is an autonomous universe all onto itself. 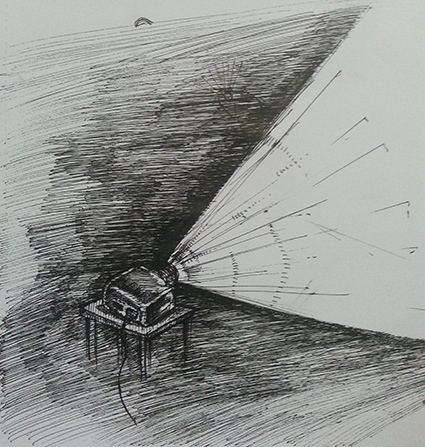 Figure 7: Sketches for the Act 2: Life Visualisation. 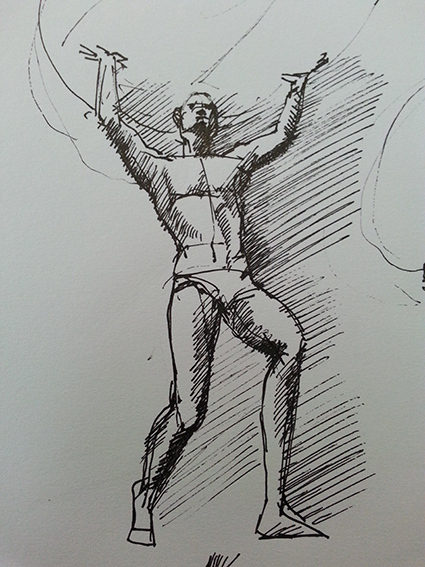 Figure 8: Sketches in Clay 2. Using the computer as a backdrop, I tried to create a 3D model of the idea. The idea for the 2nd Act, about human empowerment, is signified very effectively in another William Blakes print, “Newton”, which followed very cohesively from his previous print, “Ancient of Days”. 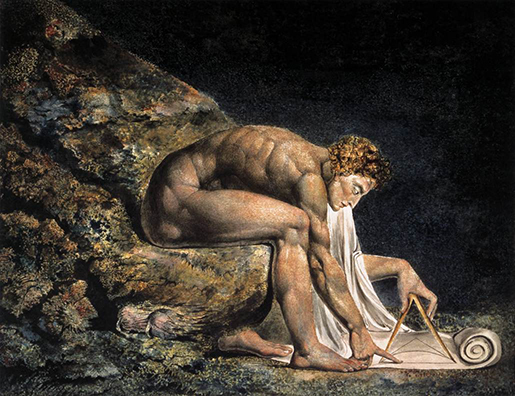 In “Newton” 1805, “Isaac Newton (widely regarded as the most important scientist), is shown sitting naked and crouched on a rocky outcropping covered with algae, apparently at the bottom of the sea. His attention is focused upon diagrams he draws with a compass upon a scroll that appears to unravel from his mouth” – text taken from http://williamblakeartwork.blogspot.com. It could be said that the print symbolizes mans attempt through science to impersonate God, and become him/ herself the measure of all things. 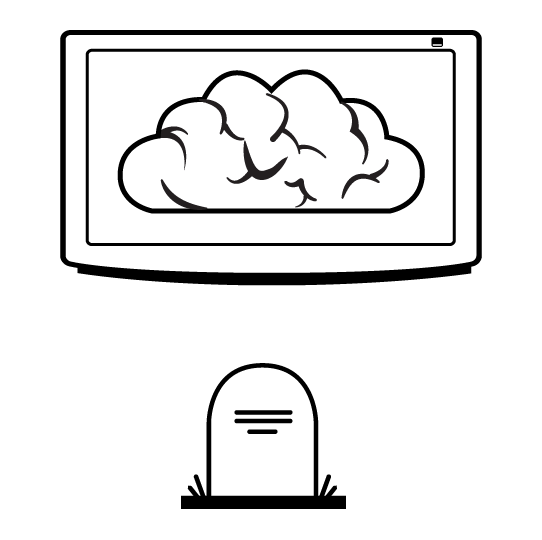 The Third Act: Death/For the last act, I wanted to symbolize the idea of “cloud computing“, whereby the interaction between information stored in individual computers, a collective consciousness is formed, which challenges the concept of God. Finally through our individual self involvement and promotion, we are able to create an hypothetical umbilical cord, which connects us to an ethereal universe of ideas and information, i.e. A mass mind. Visually it was a challenge, because the idea became too complex and abstract, but, I wanted to continue from where I started, first act/ the “Godly cloud”, but to have people glued to their computer, and unbeknown to them, a collective mass of ideas is formed above. 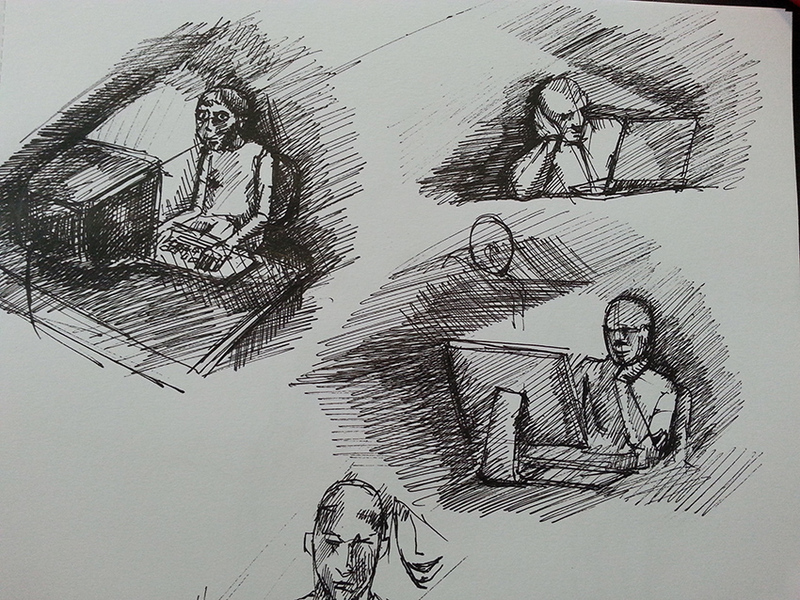 Figure 10: Sketches of people sitting next to their computers. Figure 11: Visual for the Final Act/ Death. An alternative image for this final stage was a computer with a picture of a navel in full screen mode, but it only worked as a photographic image, which I finally decided to use as the “feature image”. The idea of the navel and umbilical code runs through the whole article/essay, as it symbolized the idea of disconnection we feel physically within the human body and the continual search for connectivity we strive to acquire through the human soul. Figure 12: “Navel Gazing” a metaphorical image for our preoccupation with Social Network. Finally I used “Facebook Movie”, which was trending at the precise time I finished writing . It felt very appropriate to end the essay/article with “My Facebook movie”, as a symbol of “death of the physical” and the creation of an afterlife, made of memories, captured and uploaded, which we/ others can view eternally, at any moment as our/their heart desires. Figure 13: My Facebook Movie as of 6th February 2014.